Carlos by Carlos Santana shoes are inspired by the passion and energy that surround the music of the Mexican and American musician. 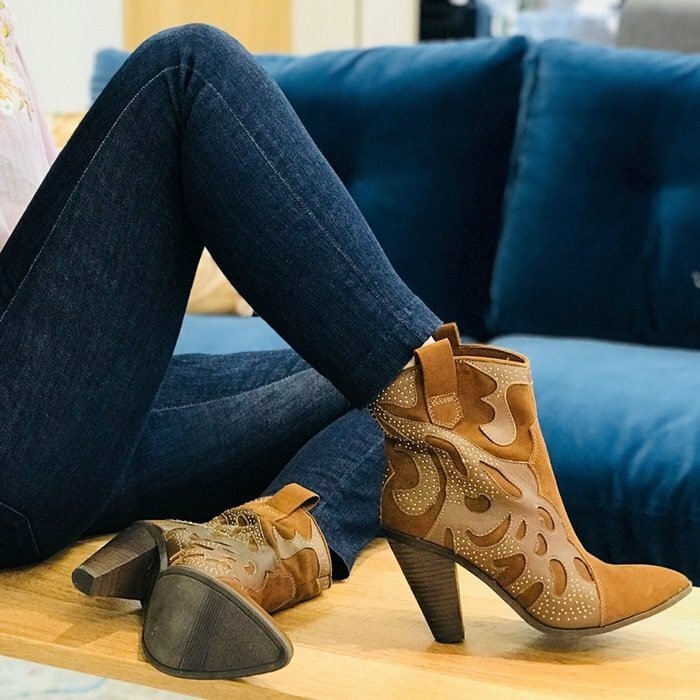 The shoe brand is owned by Caleres, an American footwear company based in St. Louis that operates a variety of footwear brands. 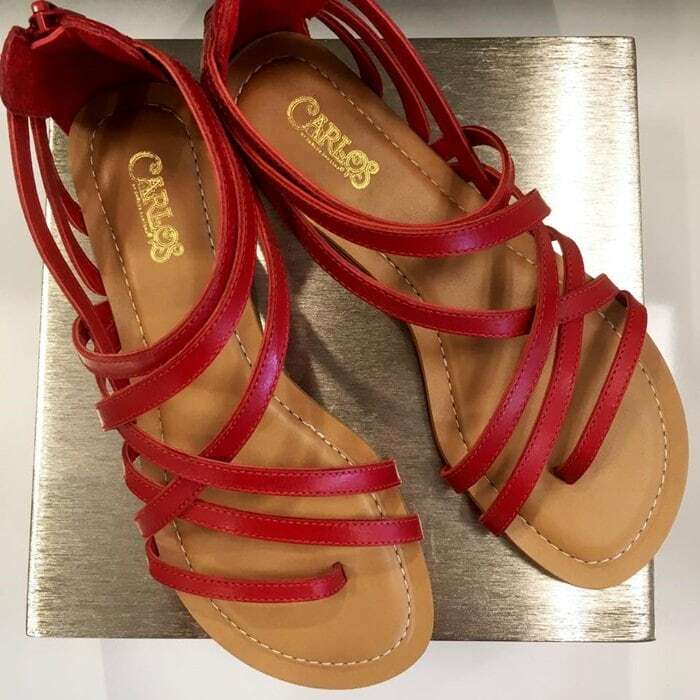 A portion of the proceeds from the sale of Carlos by Carlos Santana shoes is donated to the Milagro Foundation, which was founded by Carlos and his family in 1998. 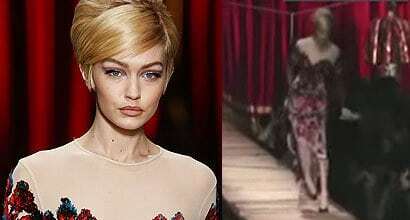 It has donated over $7 million to vulnerable children around the world in the areas of education, health and the arts. 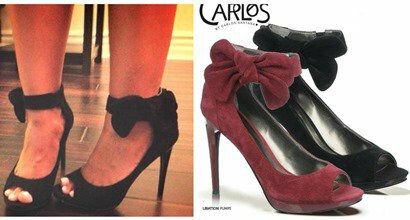 You can buy Carlos by Carlos Santana shoes at Amazon, Carlos Shoes, and Zappos. 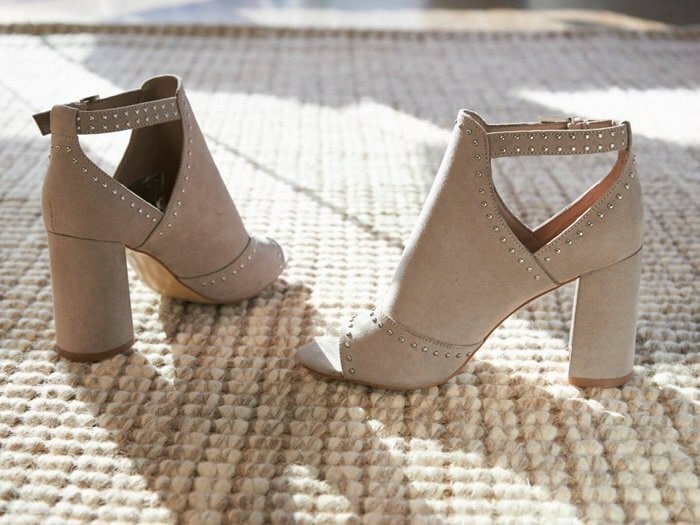 The following are just some of our favorite heels and sandals!